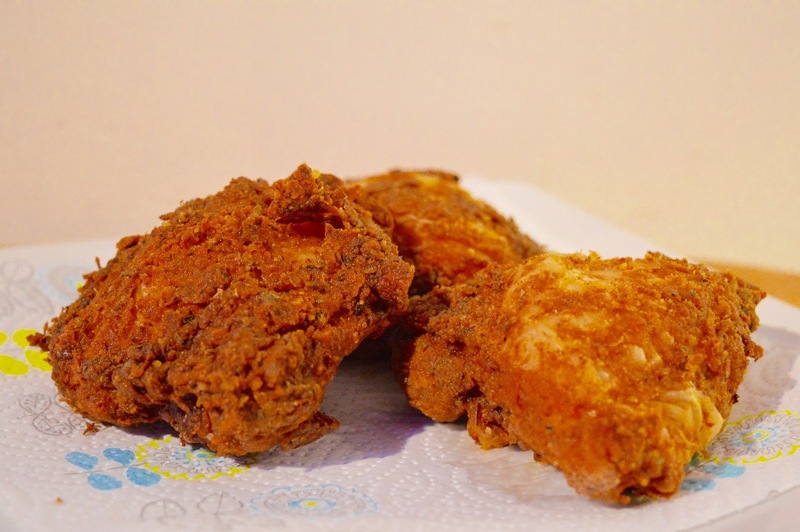 I try to make healthy dishes whenever I can as I'm trying to lose weight but every now and then you need something naughty and they don't come much naughtier than KFC. 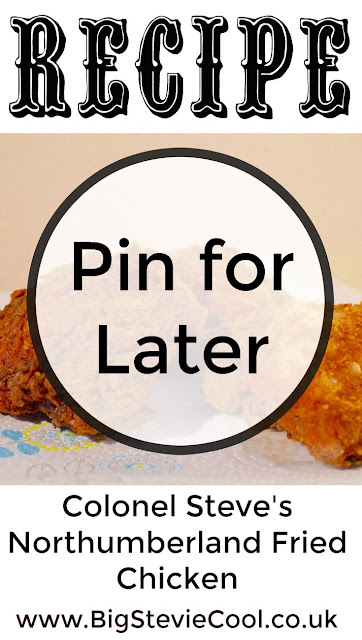 When I was a kid KFC was always my favourite fast food place but the last few times I've been I was disappointed with both the food and the cleanliness of the restaurant. 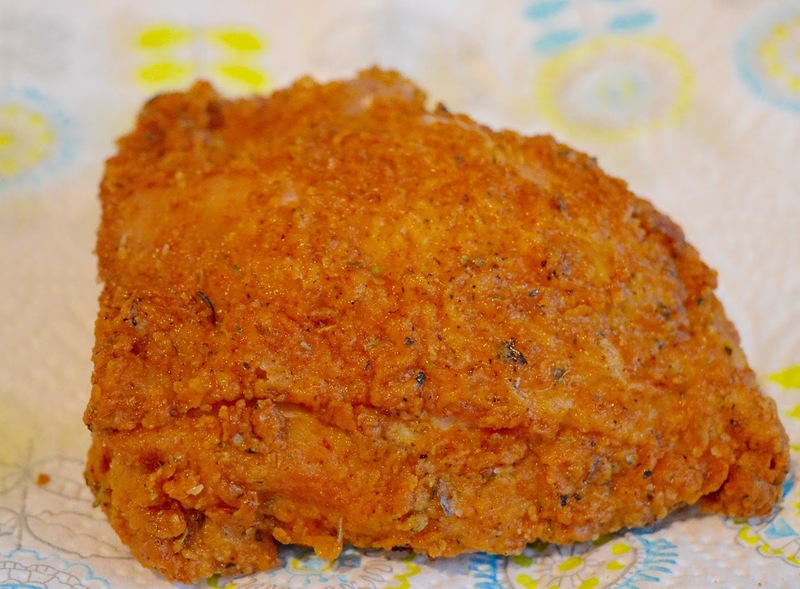 Everyone knows KFC is made with Colonel Sanders' secret blend of 11 herbs and spices which, according to legend, is locked in the KFC vault in Kentucky. The mix is so secret that they make half of it in one factory and the other half in another factory and combine it in the restaurant. 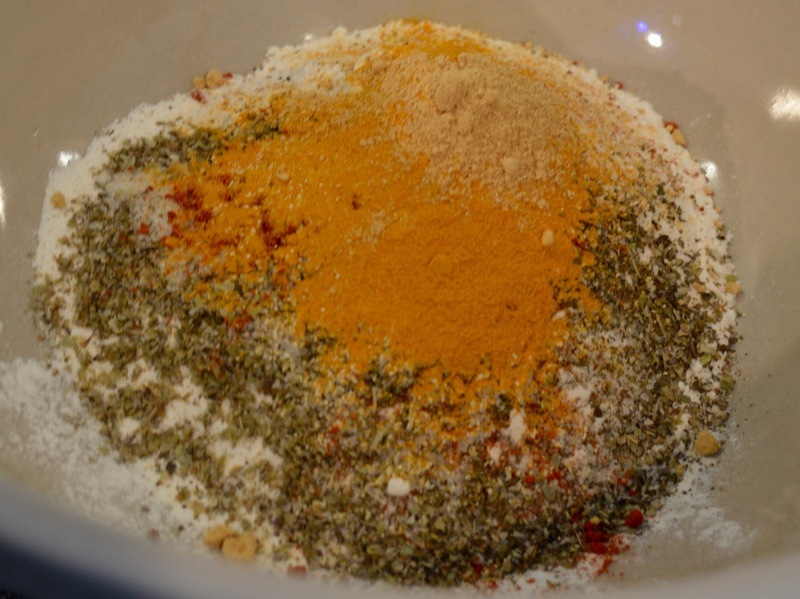 I've done a bit of research online and there are a few website claiming they have discovered the secret recipe (non of which can be verified) so using these as inspiration I made my own blend of 11 herbs and spices and have invented Colonel Steve's Northumberland Fried Chicken. You will also need a deep fat fryer or a large pan. Fill your pan or deep fat fryer with oil and heat to 180ºc. In a large mixing bowl beat the egg and combine with enough milk to cover the chicken. Put the chicken into the egg/milk mix and leave it to soak. Whilst the chicken is soaking in a separate bowl combine all of the herbs and spices with the flour. I roped Harry in to help with the next bit as it's a bit messy and kids love getting messy. 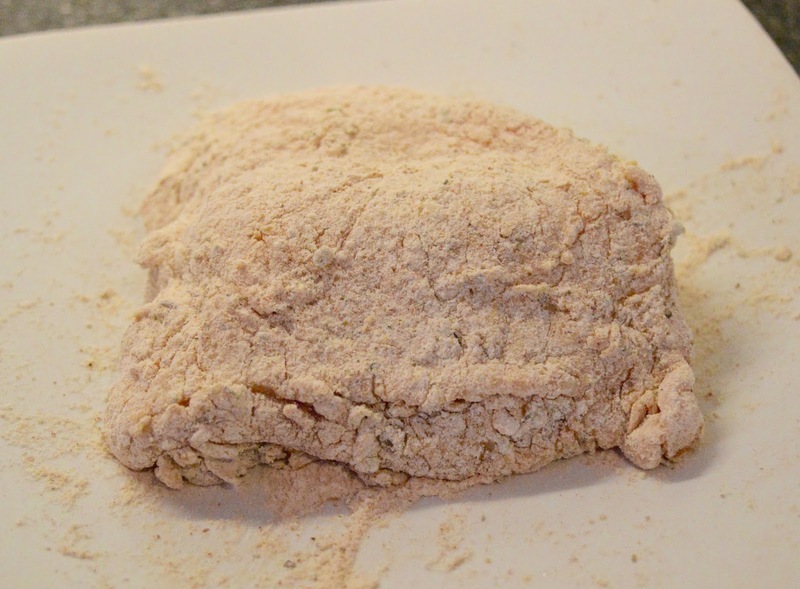 You just need to take each piece of chicken out of the egg/milk mix and coat it is the herb/spice mix. Once all of the chicken is coated leave it to rest for a few minutes. 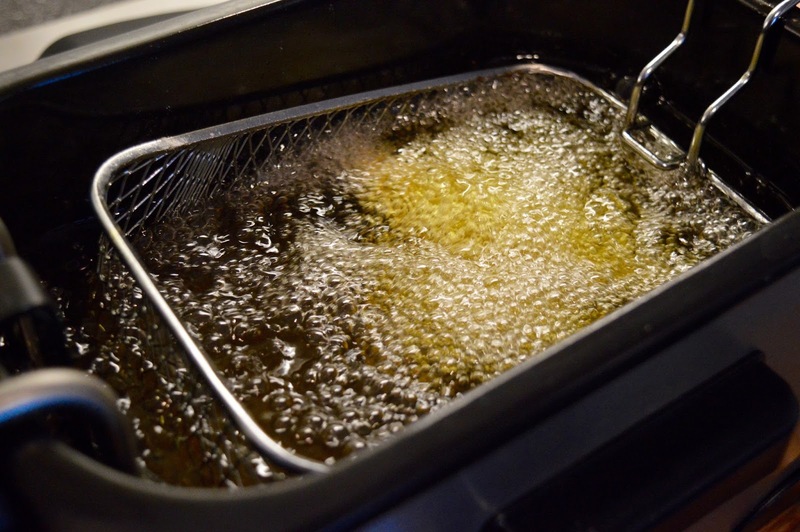 Now the oil should be at the right temperature and it's time to get frying. 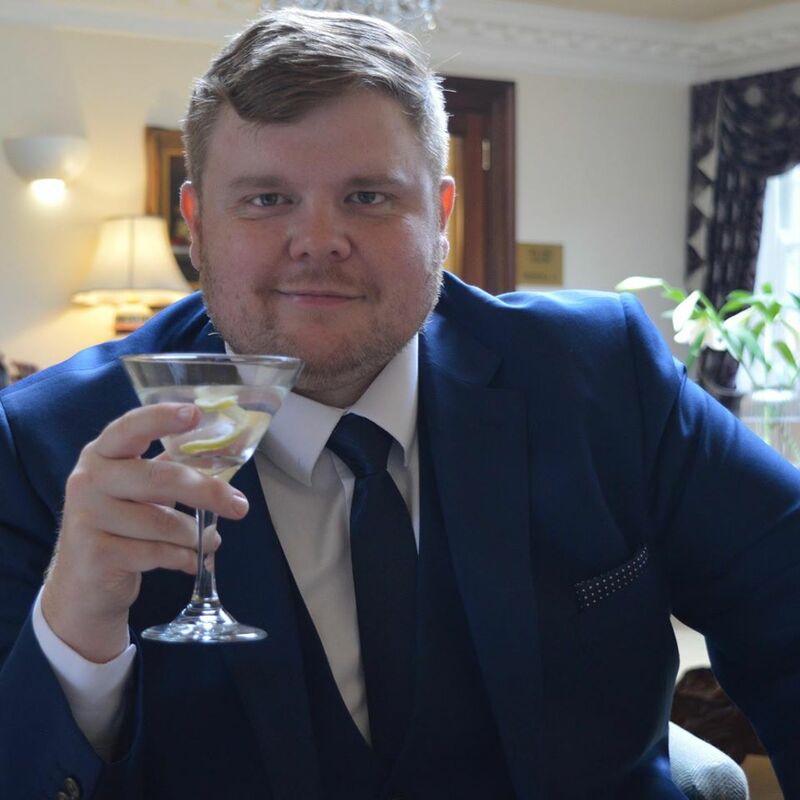 I used a deep fat fryer but as we only have a small one I had to cook each piece of chicken individually, this took ages as each piece needs to be fried for about 12 minutes so if you have bigger pan I would suggested cooking in batches to speed things up. Once done place the chicken on a plate with some kitchen roll to allow any excess oil to drain off and for it to cool. Now it's time to dig into some delicious chicken and don't forget to lick your fingers when you're done. 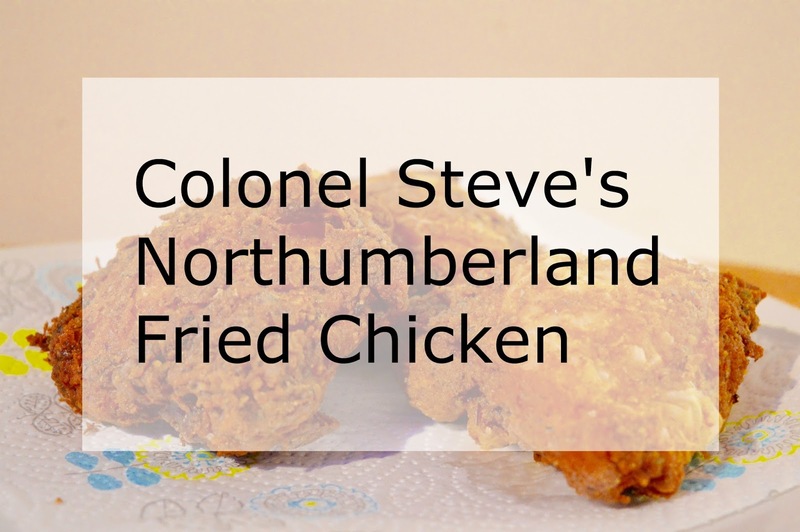 Let me know what you think of Colonel Steve's Northumberland Fried Chicken. Have you ever tried to re-create your favourite fast food meal? This is FAB! 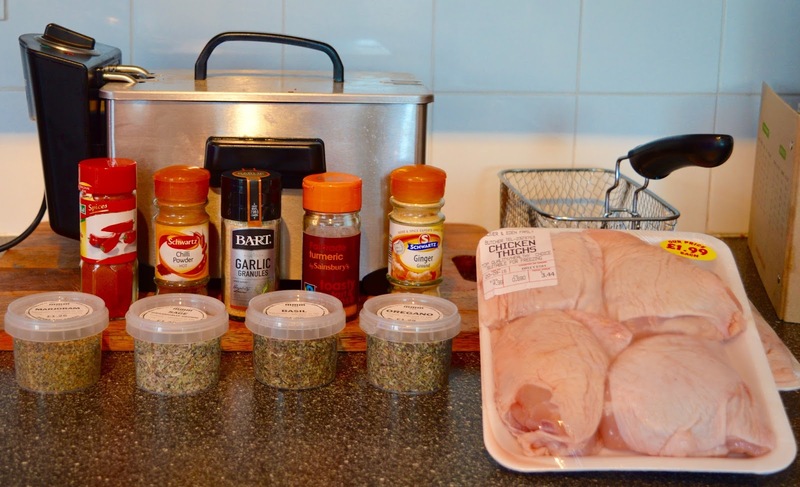 I think chicken tastes so much better when you make it yourself using fresh ingredients. I'm making home made chicken goujons for tea tonight... 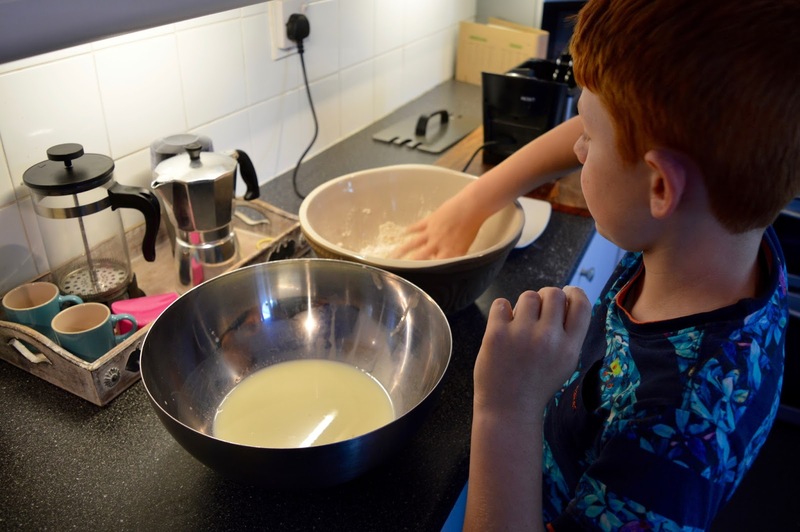 I use crushed cornflakes, salt, pepper and lemon zest for the coating then oven bake them - the boys LOVE them and there's no nasties in them - result! I would never have though to use cornflakes as a crumb but that sounds like a great idea. I'll give that a try next time. This sounds amazing. 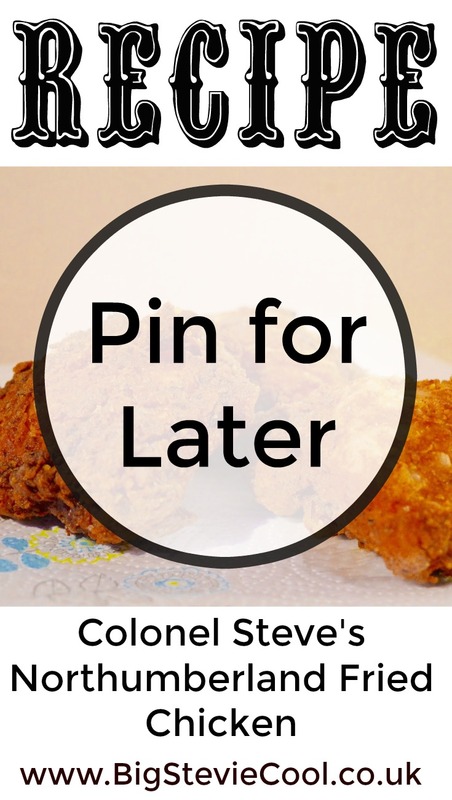 I loved chicken and sometimes crave that fried chicken taste so I think I'll have to give this a go. Thanks Melissa, as long as it's only once in a while I think it's fine to give into a fried chicken craving.